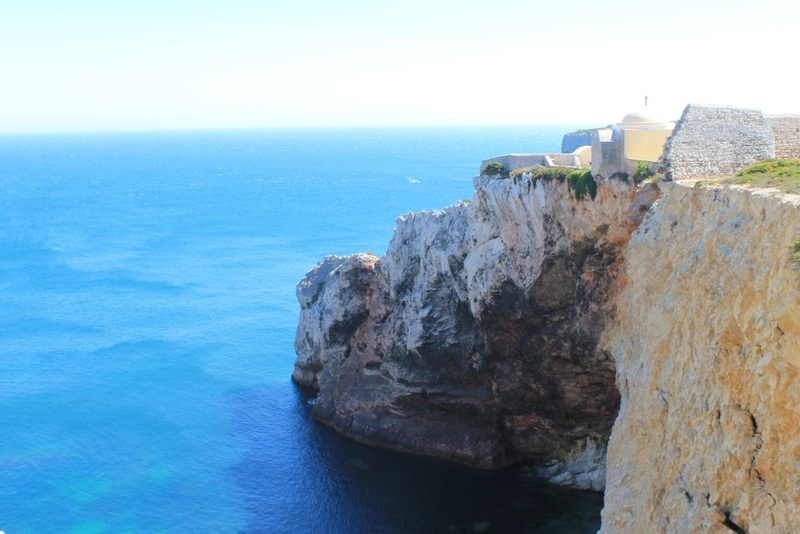 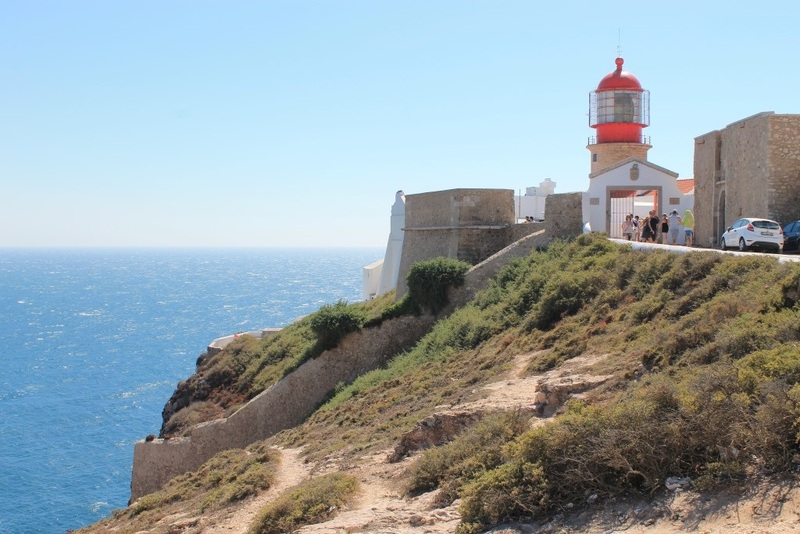 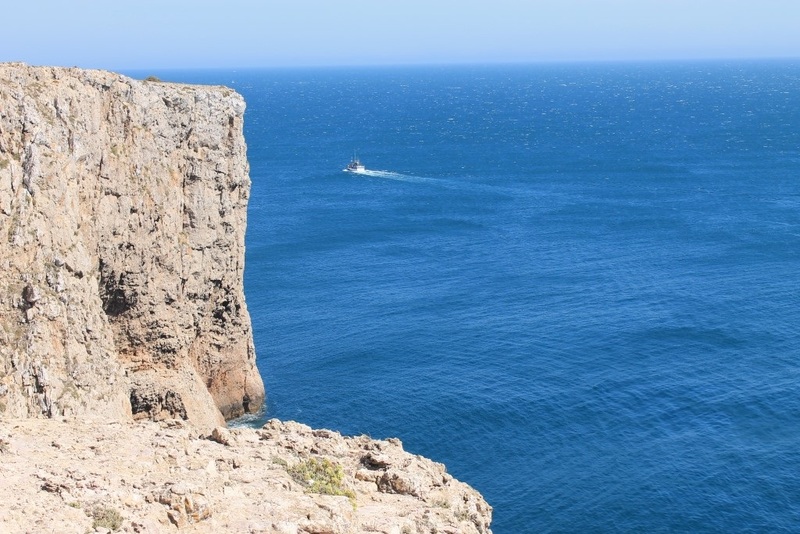 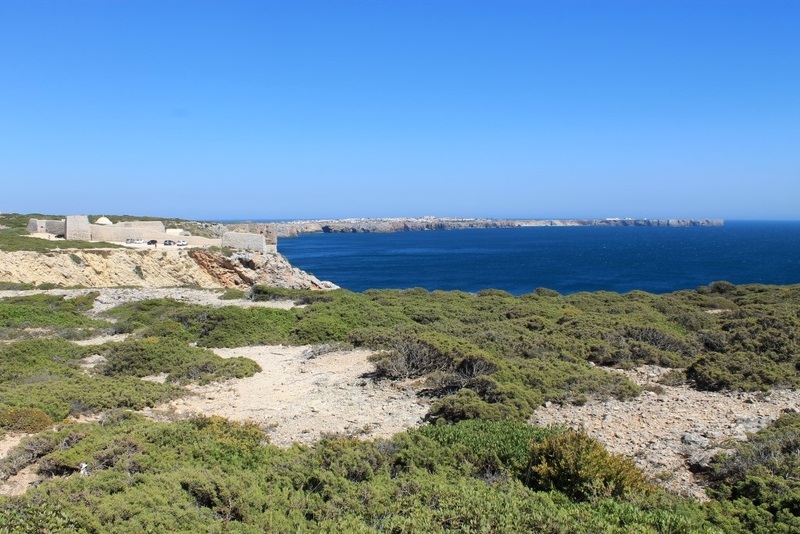 Sagres displays some of the most impressive landscapes of the Algarve. 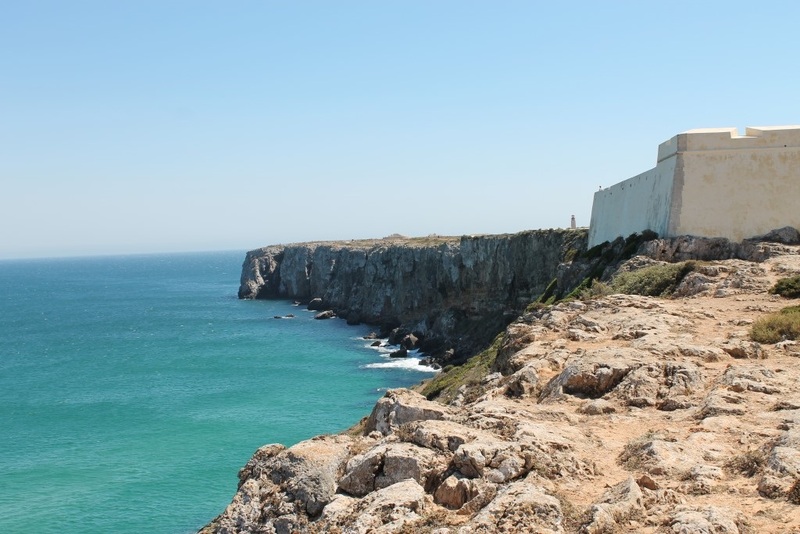 The forces of nature are so strong on the Southwest end of all continental Europe visitors soon realize why the ancient settlers nicknamed the "sacred", because it was the starting point of the Portuguese explorers in the 15th century into the unknown and how managed to keep your fascinating natural beauty. 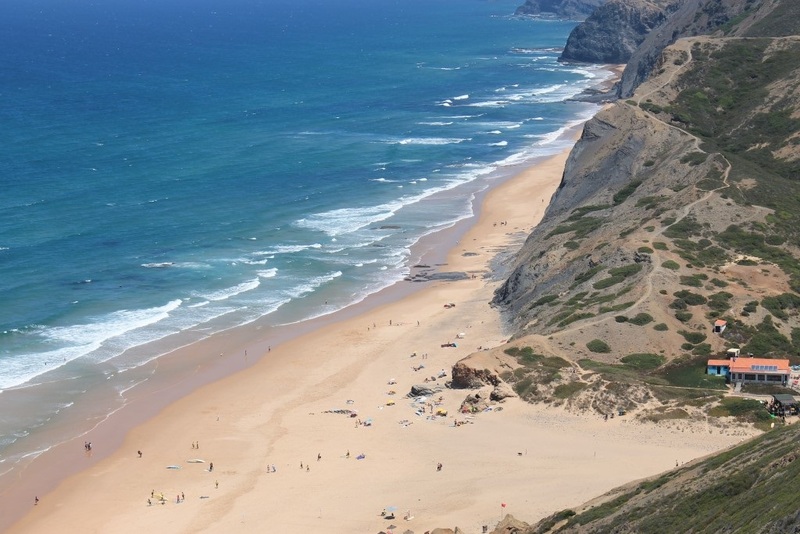 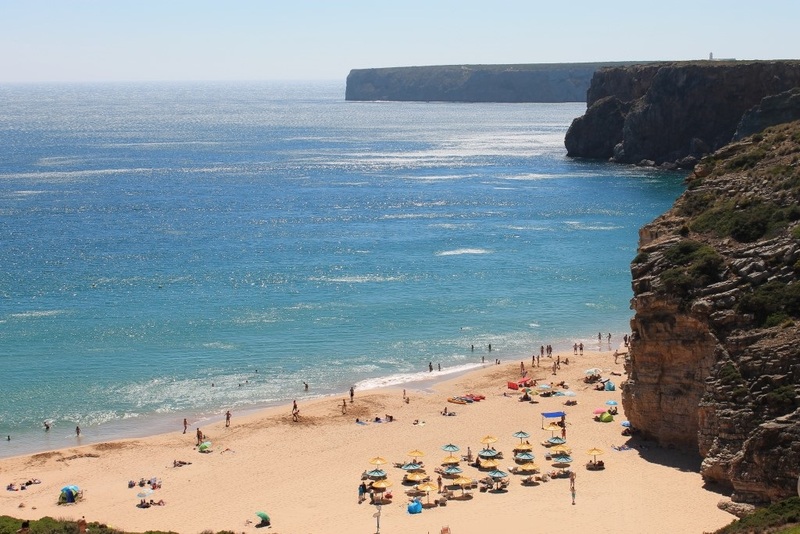 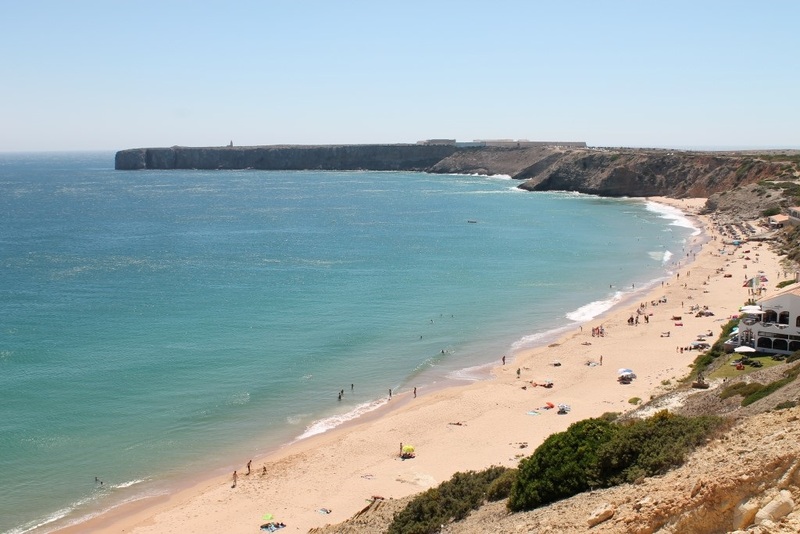 SAGRES belongs to the municipality of Vila do Bispo in the Natural Park of Costa Vicentina. 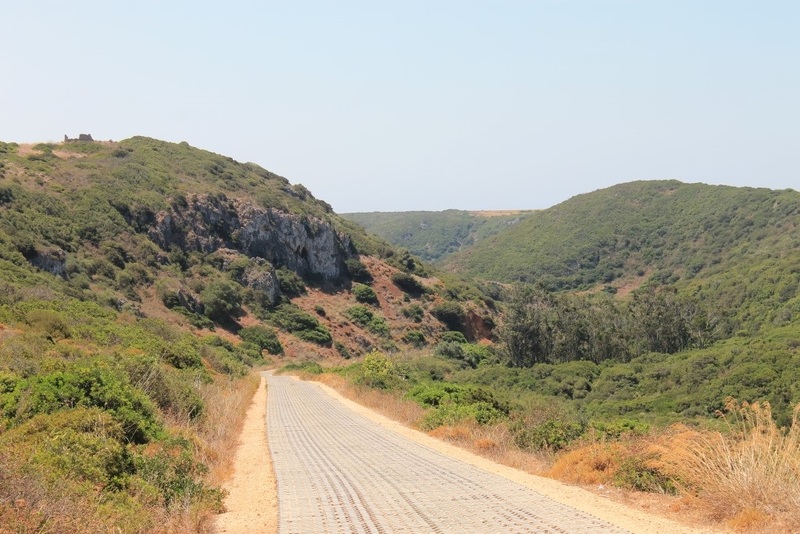 Throughout the County, several are the natural wonders where silence reigns, doing the delicias of its visitors. 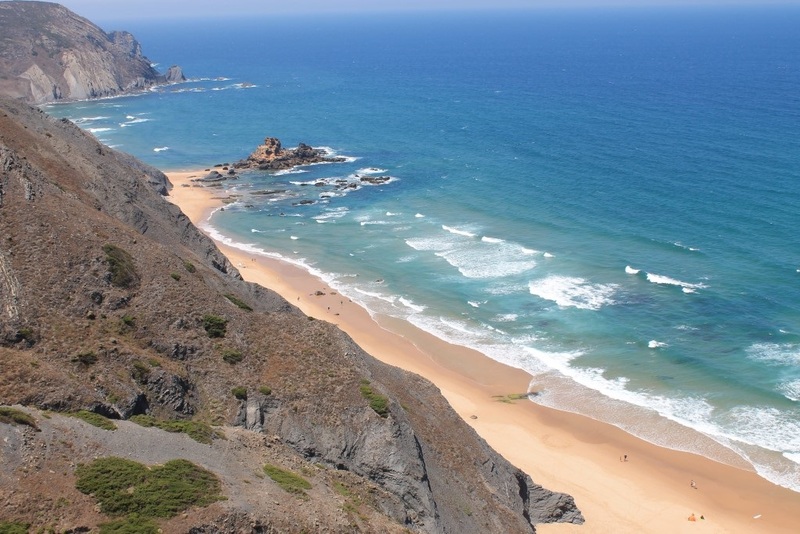 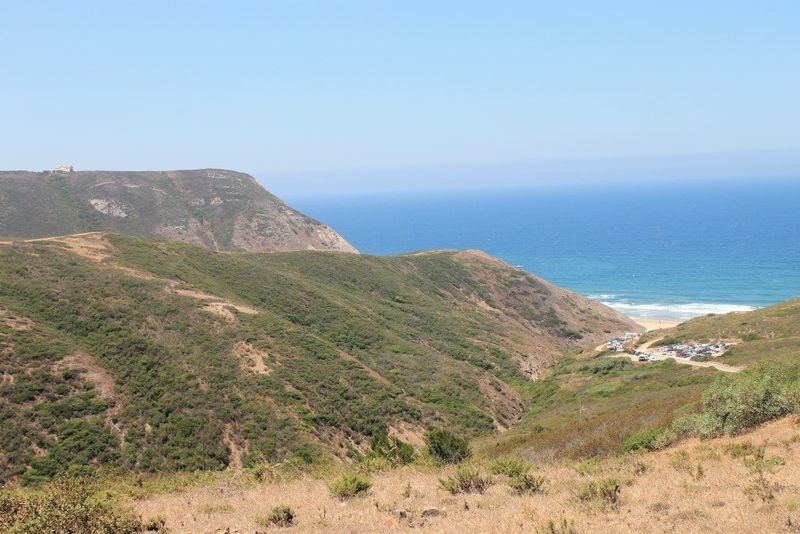 The wild and rugged landscape of the West Coast and the strength and attraction of the sea continue to delight visitors. 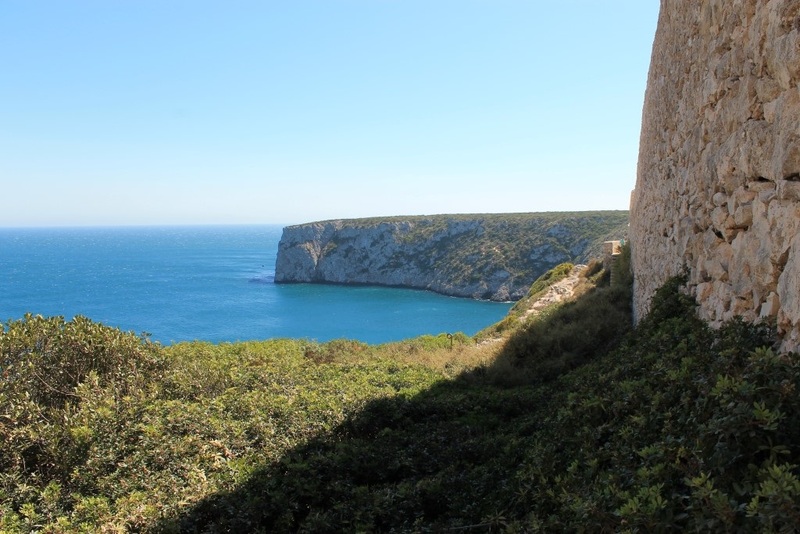 The beautiful cliffs and the long stretches of sand on the coast north of Cape St. Vincent became a location of choice among surfers, paragliding enthusiasts and lovers of the wild and inhospitable natural environments. 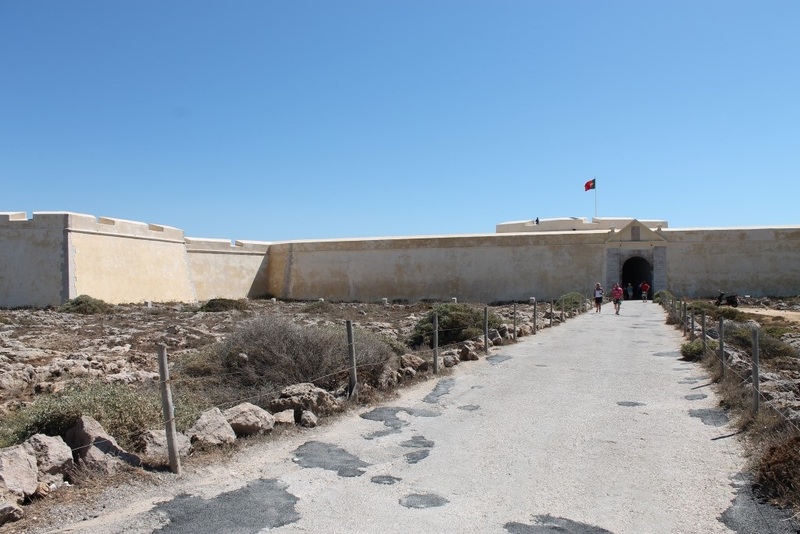 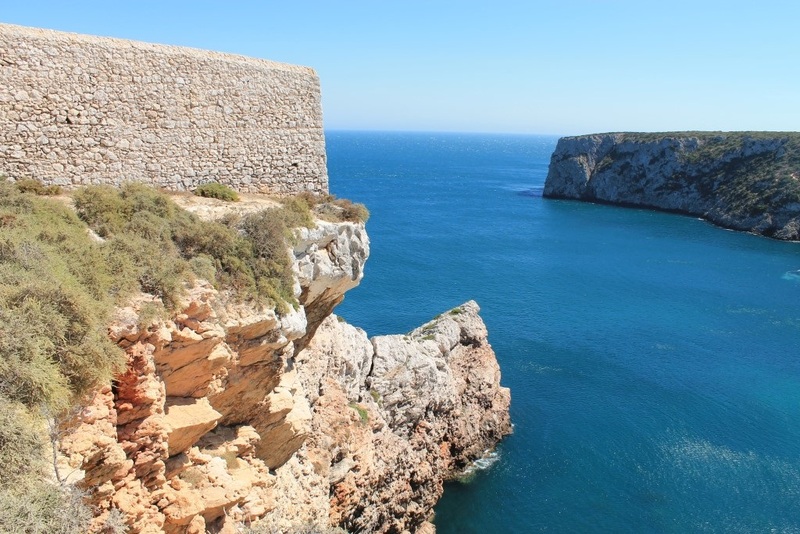 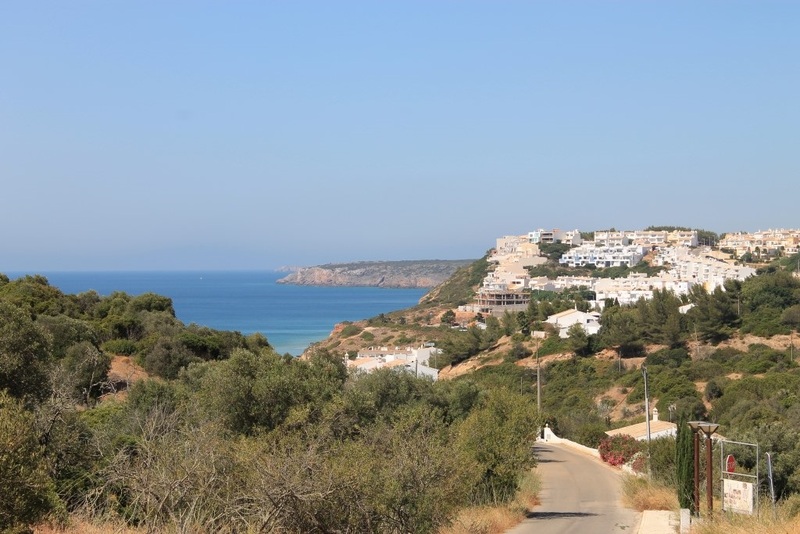 The South coast offers more alternatives where you will find alternating stretches for nested between cliffs, small caves and the more difficult the access that sometimes offer blessed beaches and practically deserted. 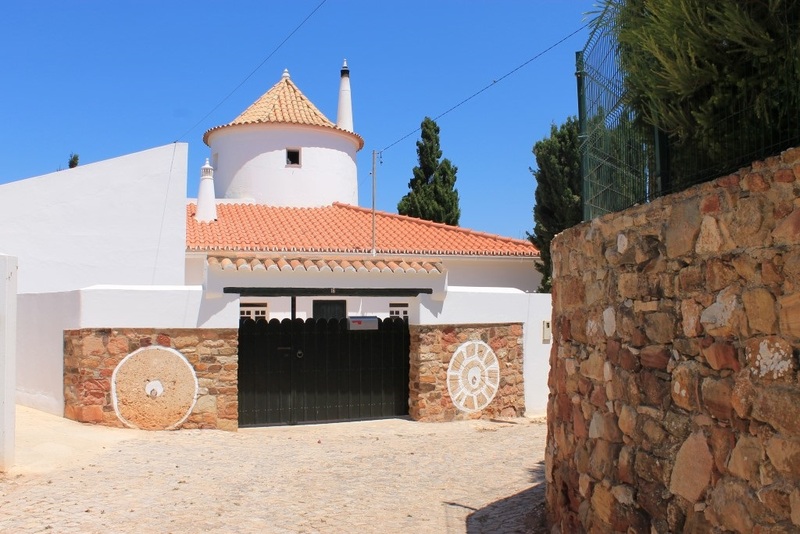 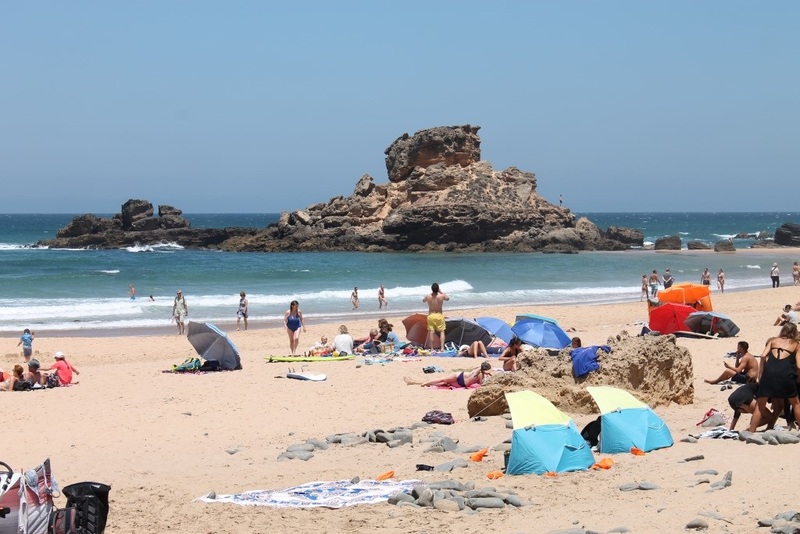 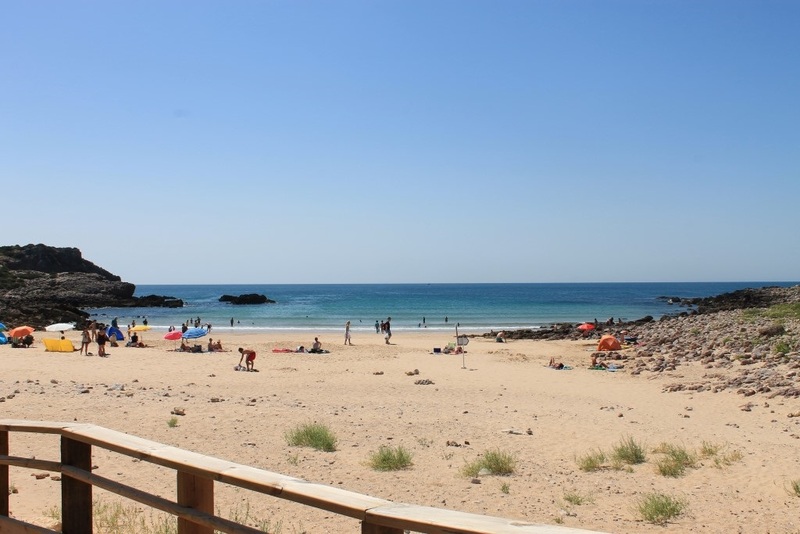 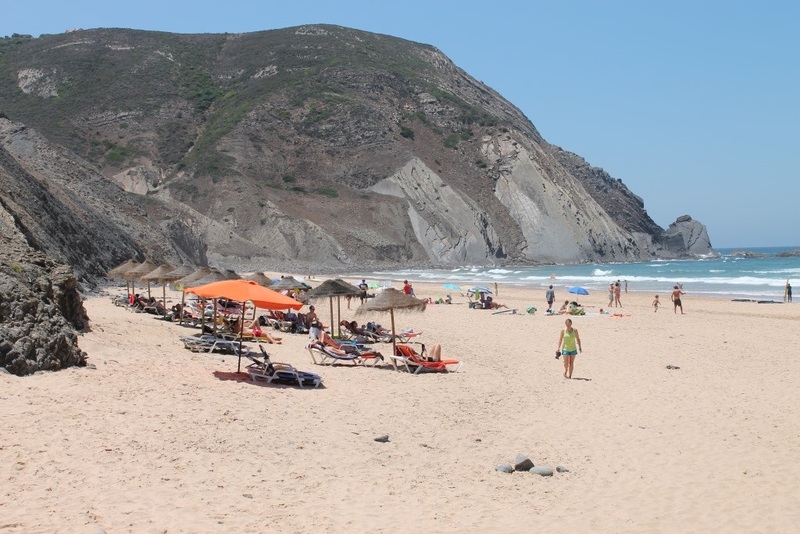 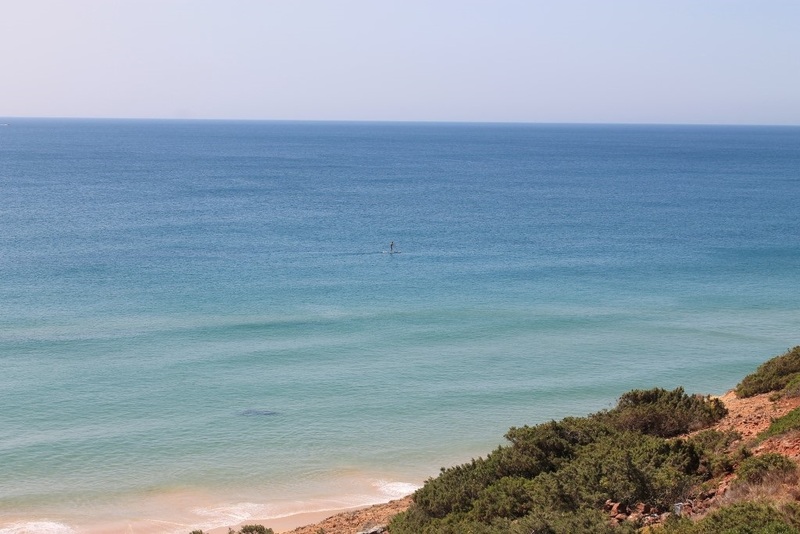 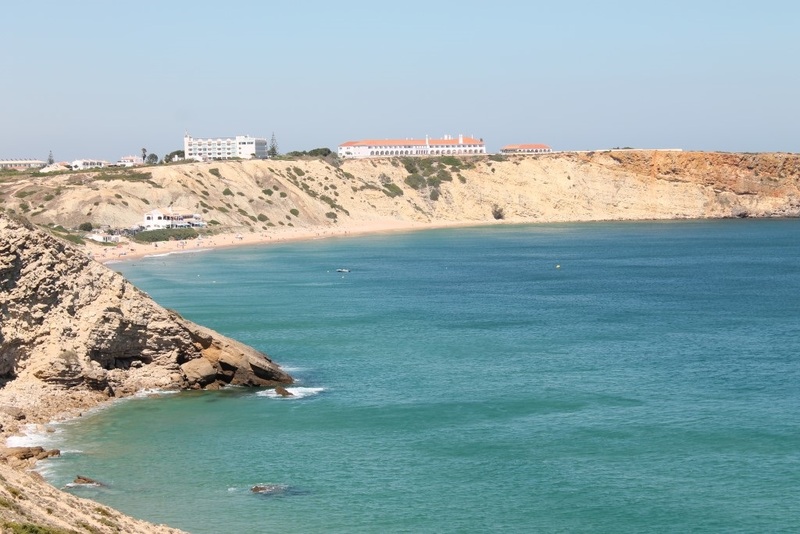 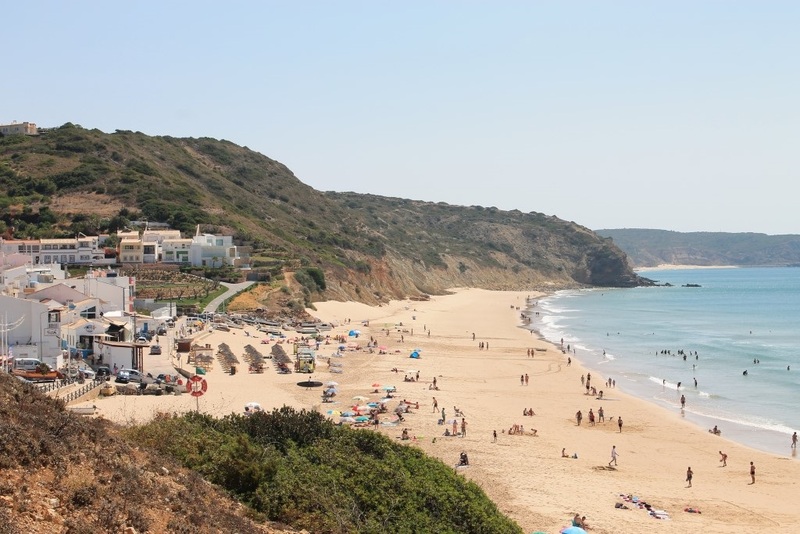 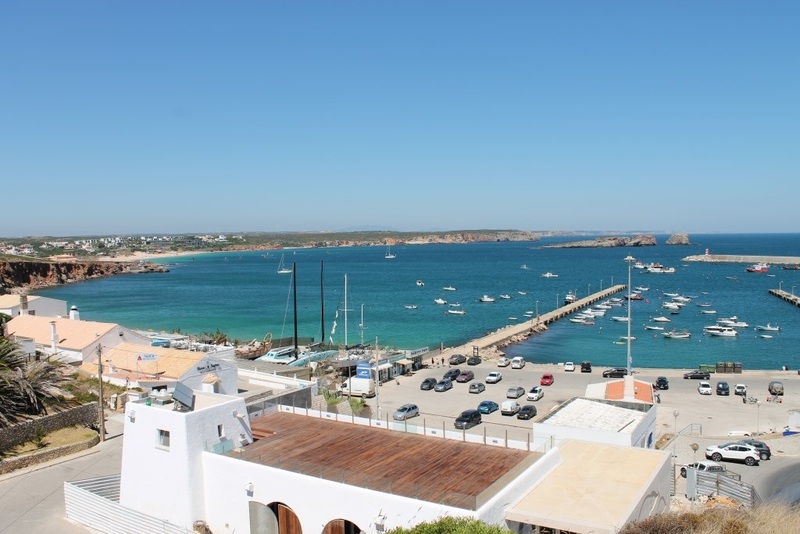 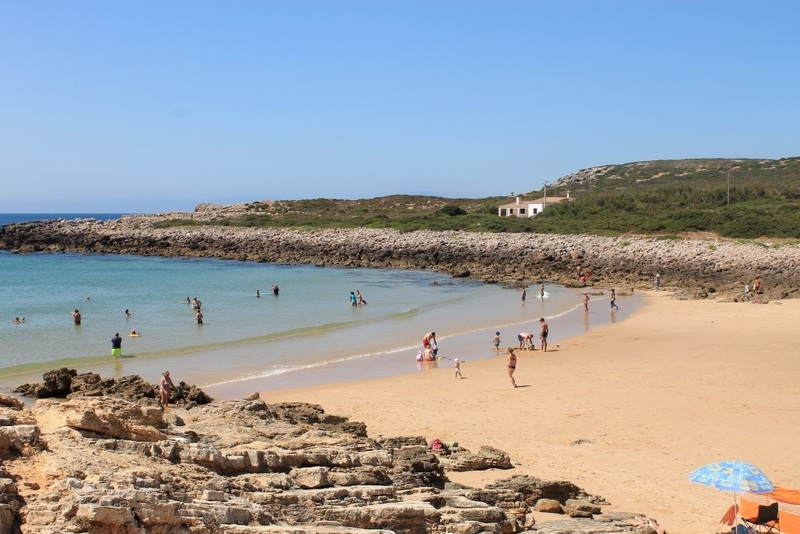 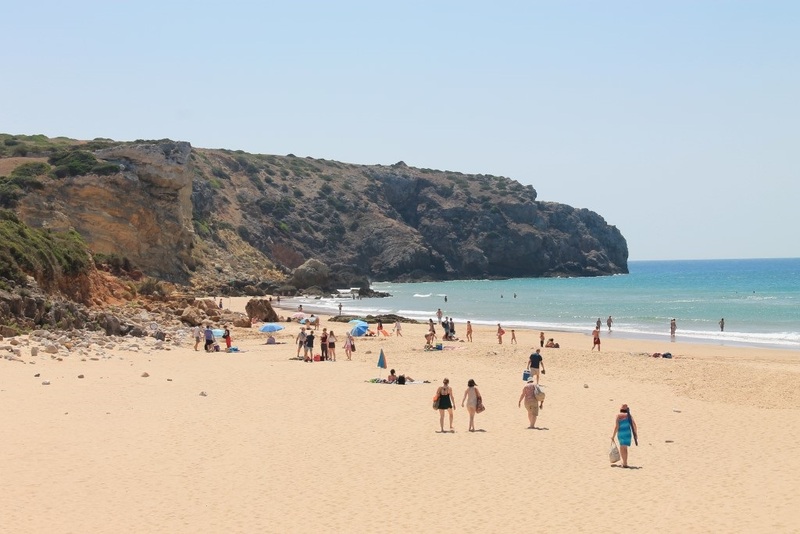 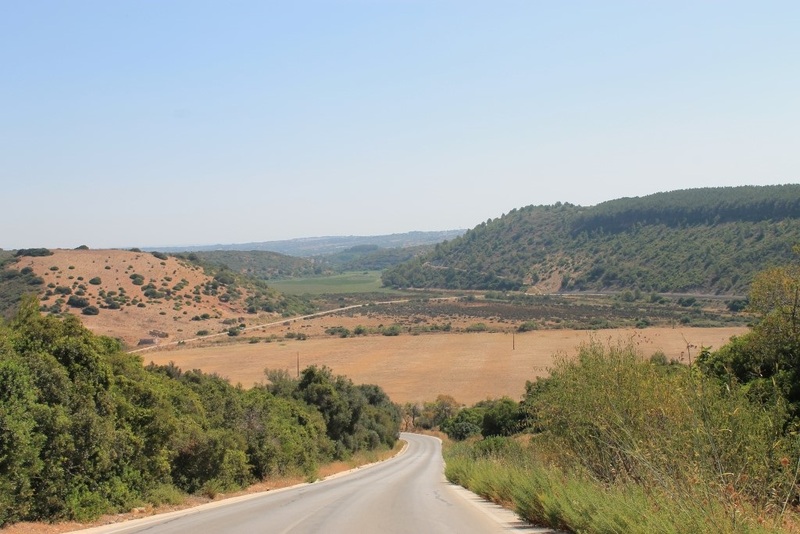 The beaches where they grew up fishing villages, as the Salema or Burgau, are popular villages for part of the family right next to tourism the golf course included in resort Golf & SPA Saint Anónio and Parque da Floresta Golf & Leisure Resort. 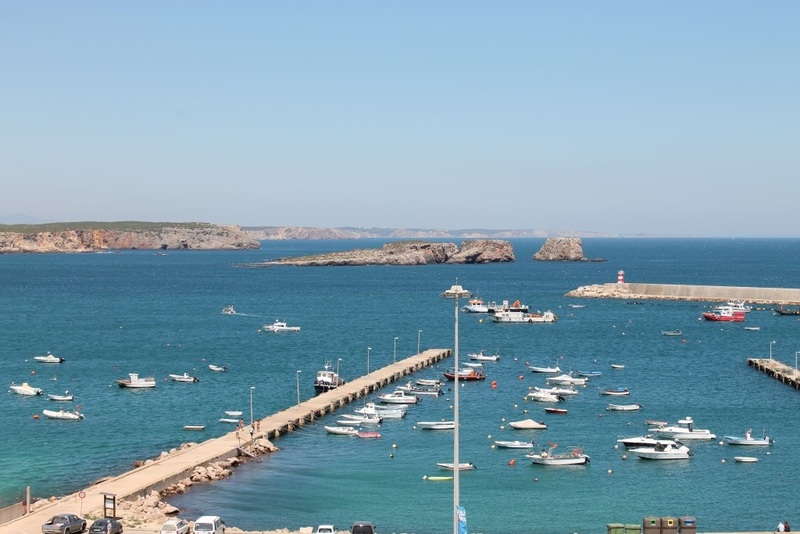 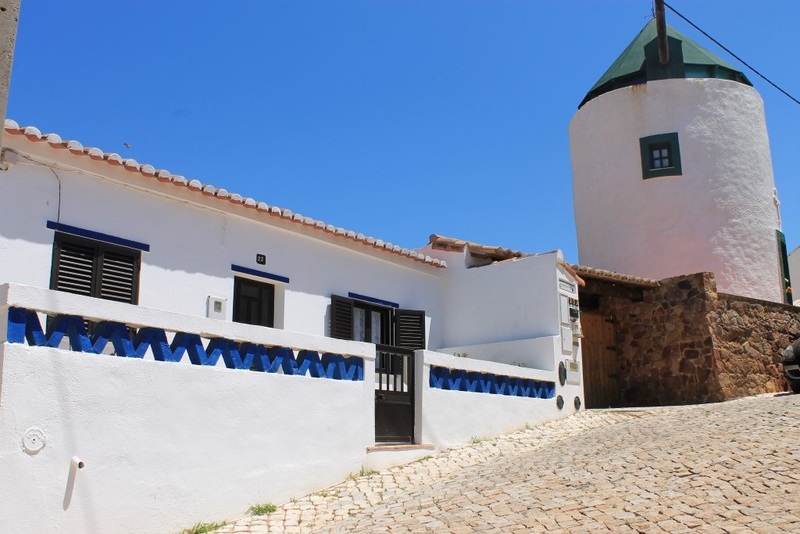 Less touristy but more importantly for being the capital of the municipality, Vila do Bispo is a nice village near the two backs, offering cuisine-based seafood and fish just caught, as well as the famous perceves-through of some of the best restaurants in the Algarve. 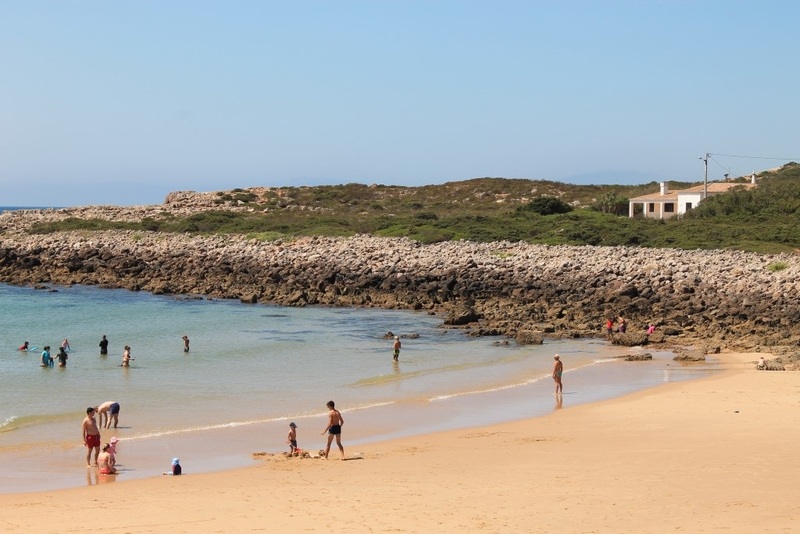 Still, the best of Vila do Bispo is your people; people who know and like to receive visitors, pamper them with local offerings, talk for hours and always with a smile on her face. 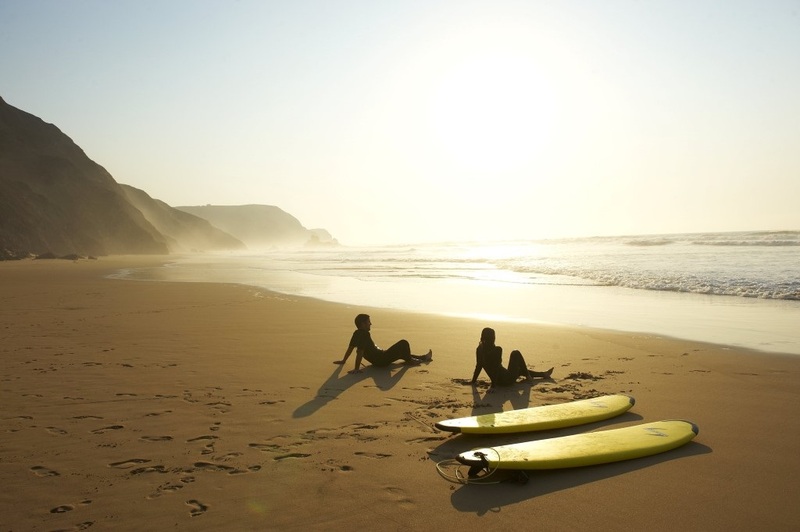 A paradise not to be missed.